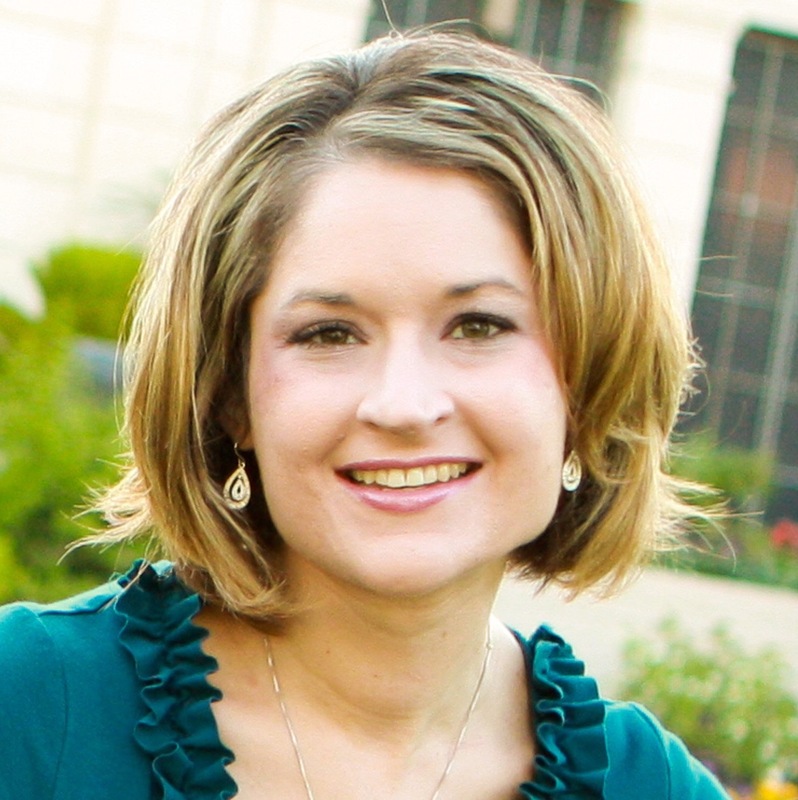 Natalie Zobell Miller, 35, passed away on Wednesday, February 18, 2015. She was born to Greg and Suzanne Zobell in Phoenix, Arizona on September 12, 1979. As a child and young woman, she was thoughtful, funny, and determined. She loved to dress up and was a dedicated friend. She married Logan Miller on May 11, 2002. She worked tirelessly as a mother, wife, and friend. Natalie was beautiful in every way a person can be. She was kind, loving, compassionate, and patient. Natalie dedicated her life to serving and making others happy. Natalie earned a Master’s Degree in Speech-Language Pathology and was passionate about her career, which focused primarily on elementary school children. Natalie overcame tremendous obstacles in her life and is a source of strength and inspiration to all those who know her. She is survived by Logan and their four children, Kara, age 8, Kate, age 7, Alyssa, age 5, and Evan, age 1. Funeral services will be held this Saturday, February 28, 2015, at 11 AM, preceded by visitation Saturday morning from 9:30 AM to 11 AM at the LDS Chapel located at 2955 East Frye Road, Phoenix, AZ 85048. Visitation will also be held from 6-8 PM this Friday, February 27, 2015, at Bunker’s Garden Chapel, 33 N Centennial Way, Mesa, AZ 85201. Please direct any flowers to Bunker’s Garden Chapel, 33 N Centennial Way, Mesa, AZ 85201. I was so sorry to hear of Natalie’s passing. She is truly one of the kindest and most genuine people I have ever known. Her family is in my thoughts and prayers. I’ve known Natalie’s Father, and his Brothers’ for 40+ years. Natalie is in our thoughts; thank goodness for the Gospel in our lives. To Mrs. Miller’s family, I’m very sorry for your loss. It’s my hope that you can draw comfort and strength from Jehovah God’s promises in the Bible at Revelation 21: 3, 4 and John 5: 28, 29 that there will soon be a time when there will be no more pain, sickness, or death, and we will see the loved ones we have lost again. Please accept my deepest condolences.